Nor did anyone responsible for protecting taxpayers’ dollars bother to look at Kmart’s website, where it posted its cash prices for pharmaceuticals. Kmart’s “Preferred Generic Drug List” shows that a 90-day supply of Garbe’s high blood pressure medication cost at most $15—far less than the $60.84 that Kmart was charging. By examining hundreds of Kmart’s billing records, Garbe learned that overcharges for cheap generic drugs were routine. Kmart charged cash-paying customers $5 for 30-day supplies of four commonly dispensed generic drugs (simvastatin, pravastatin, tramadol, and sertraline), but it charged the government $152.97, $148.97, $77.09, and $92.97, respectively. All of these bills, as well as those for many other generic drugs, should have set off warning bells. None did. And, this wasn’t a one-time thing. Over a twelve-year period Kmart over-billed the government for generic drugs in forty-six states! But for the efforts of Garbe and his lawyers, the government would still be paying too much for generic drugs today. The harm to taxpayers is clear, but patients also ended up bearing some of these inflated costs. The settlement also makes another point that we develop in Overcharged: providers are constantly gaming the government’s payment rules. Every bill that a government payer receives might be fraudulent or abusive, in whole or in part. Consequently, fraud and abuse will flourish unless and until all bills are carefully reviewed and punishments are ramped up to the point where providers are deterred—which likely means throwing people in jail. But the government will never agree to bear the cost of reviewing the billions of bills that it receives every year, and providers will use all of their considerable political clout to prevent pre-payment audits from happening. They’ll kill any attempt to increase the penalties for fraud too, and they’ll continue their efforts to neuter whistle-blowers. If we want to address these problems, we need to change tactics. When we start paying for medications and other medical treatments directly, fraud will largely disappear. Kmart couldn’t have billed cash-paying customers exorbitant amounts for generic drugs when the identical items were available much more cheaply at the Walmart around the corner. As long as we keep relying on third party payment (whether governmental or private), we’ll continue to play a losing game of Whac-A-Mole against fraudulent and abusive providers—a losing game because there are far more moles than there are mallets with which to whack them. David A. Hyman and Charles Silver are professors at the Georgetown Law Center and the School of Law at the University of Texas at Austin, respectively, and coauthors of Overcharged: Why Americans Pay Too Much For Health Care, which will be published by the Cato Institute in April, 2018. Well-written and informative. True that patients also end up paying some of the inflated cost. Thanks for the post. Not really sure what solution, if any, you are advocating for here. Take the government out of this? Medicare works through private carriers. That leaves those private carriers and the KMarts in charge if govt is out of the picture. Not reassuring. When your industry has a very unique business model, anything can and does occur. The PHARMA business model is: 40% of cash income is allocated to promotion and profit. It a corrupting influence on all that they touch. And, the “search for the cure” continues unabated with its attendant disconnect within the COMMON GOOD of each citizen’s community that influences the nerves and arteries of our nation’s healthcare. But it also speaks to the supply side minions in whom some would place the trust of our health care system into–if regulators and watchdogs, dysfunctional as they might be, disappeared. Do you think Job Public would pay $152 if the pharmacy down the street only charged $5? Overregulation causes the need for regulators and in this case until caught permitted K-Mart to directly bill Medicare and Medicare directly paid. The bureaucracy failed, not the marketplace. Thank you. No real consumer gets 52 mil into a purchase over several years before they catch on. DOJ has a lot of nerve patting itself on the back over this. Any moron with internet access could have identified this before they even paid the first prescription. 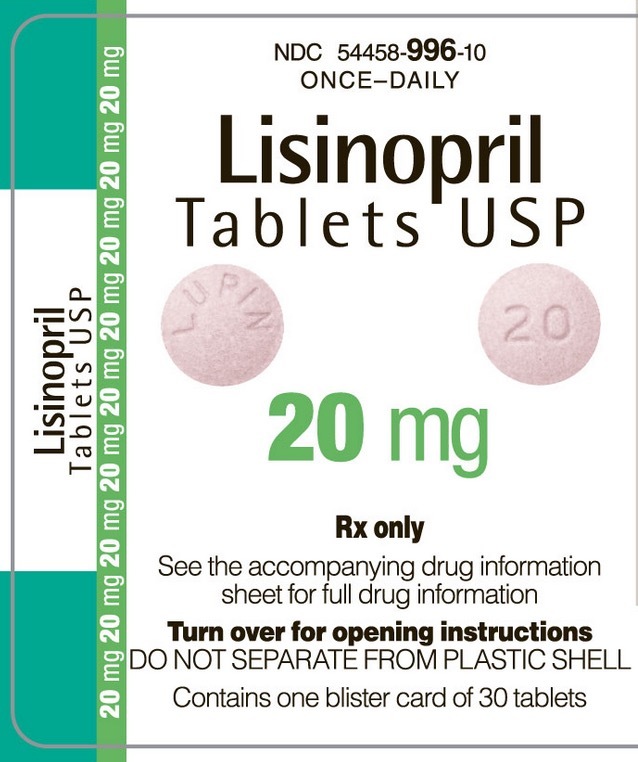 Yes, a simple check of the Good Rx app shows that every pharmacy in my area charges between $4.00 and $10.00 for a 30 day supply of Lisinopril tablets.